Write us a motivation letter with your CV and link to your portfolio. We will cover free housing, a super inspiring network of designers and artisans, as well as the student community, a meal a day when our kitchen is open and airport transportation (by taxi from Tel Aviv to Birzeit). You cover your flight and small expenses for your own food. Are you a curious and sensitive designer, interested in craftsmanship, storytelling and Palestine? Would you like to learn more about local production processes and be engaged in a young vibrant design-community-center? 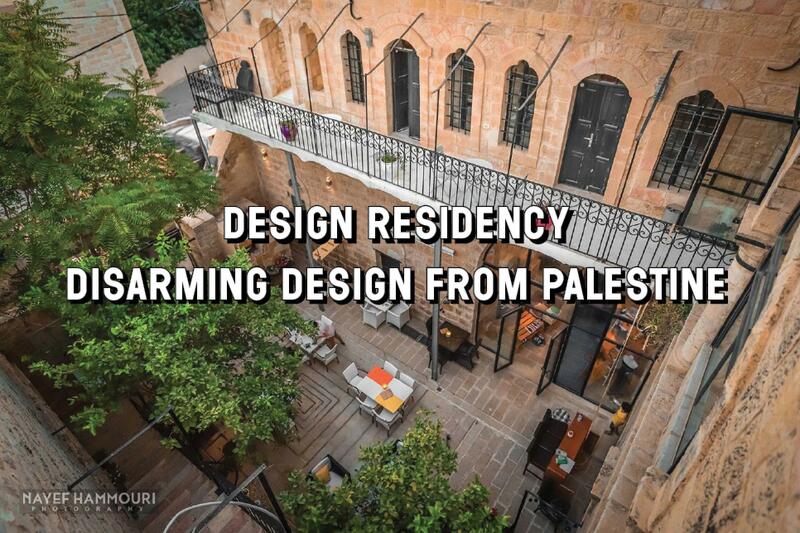 Then apply for an internship at Disarming Design in Birzeit, and stay 2 to 3 months in our unique historical guesthouse. One place available right now till early july. Send a message to Disarming Design from Palestine with questions or comments about this volunteer opportunity.